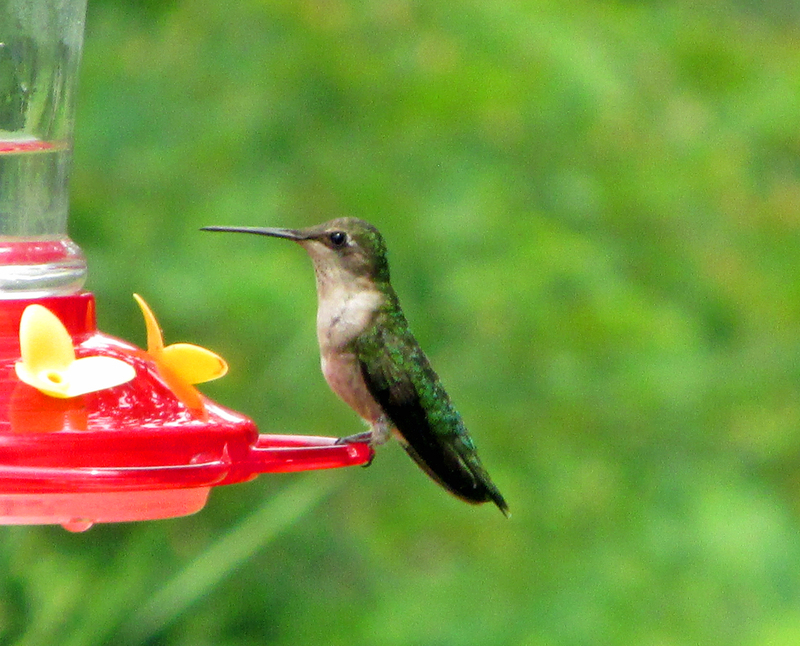 As July advances, there’s plenty to experience with our friends with wings. It’s also good to remember not all those wings have feathers. 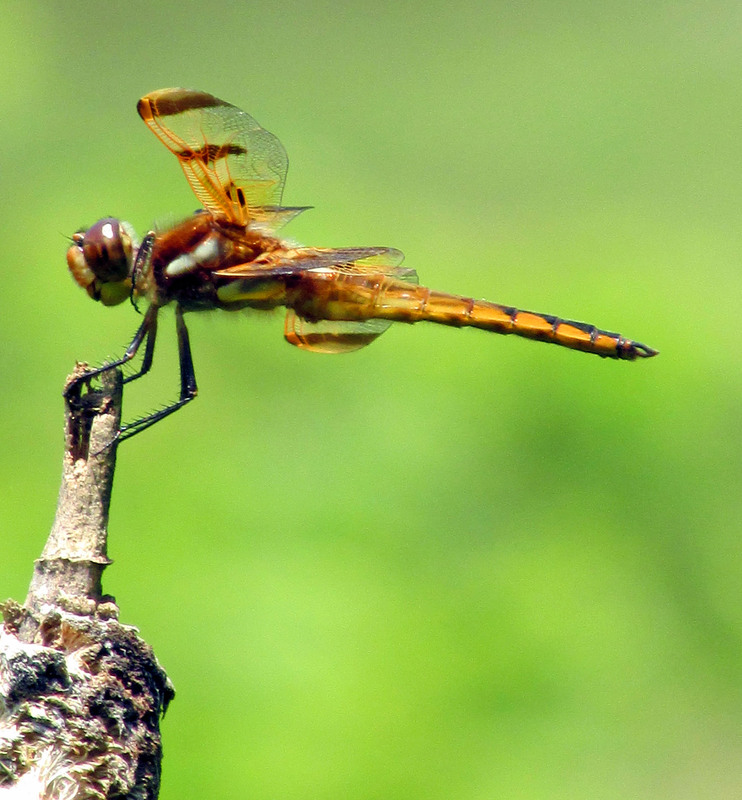 Summer is a great time to observe a variety of interesting winged insects, including moths, butterflies, dragonflies and damselflies. 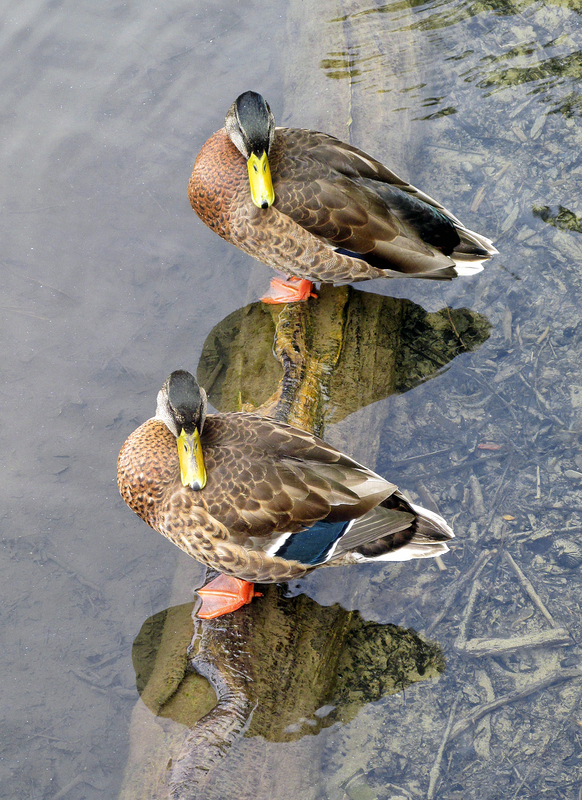 Photos by Bryan Stevens A pair of Mallard drakes strike a pose along the walking trail through a wetlands in Erwin, TN. Mallard males lose their shiny green heads during the summer months, making them look quite different from the ducks we are used to seeing during the winter and spring. 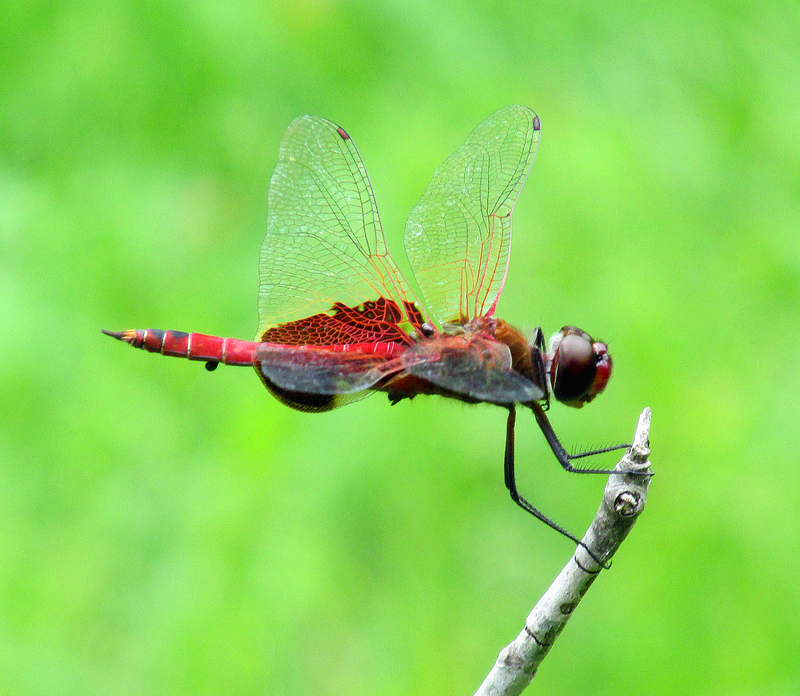 A Carolina Saddlebags perches at a fish pond in Hampton, TN. 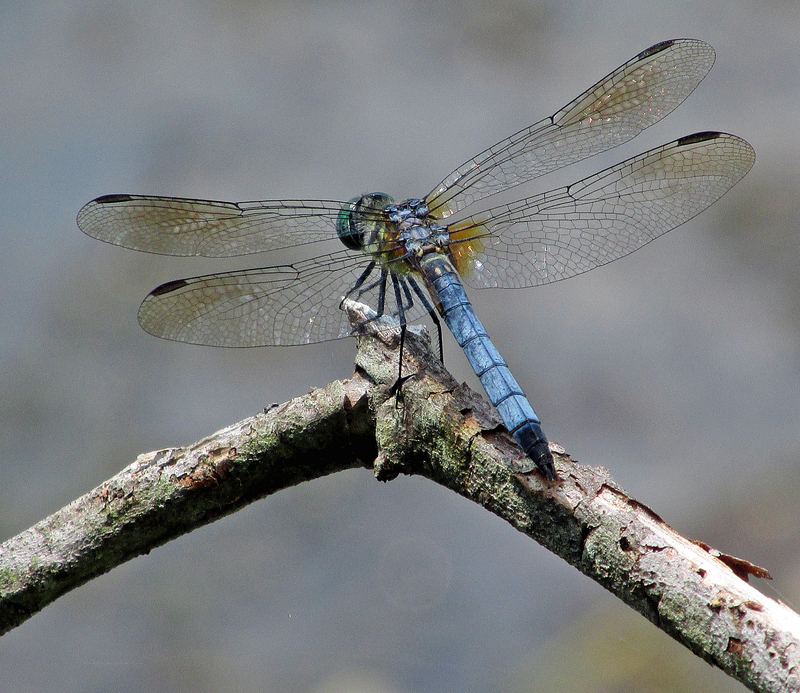 This dragonfly, like many species of birds, is known to migrate. 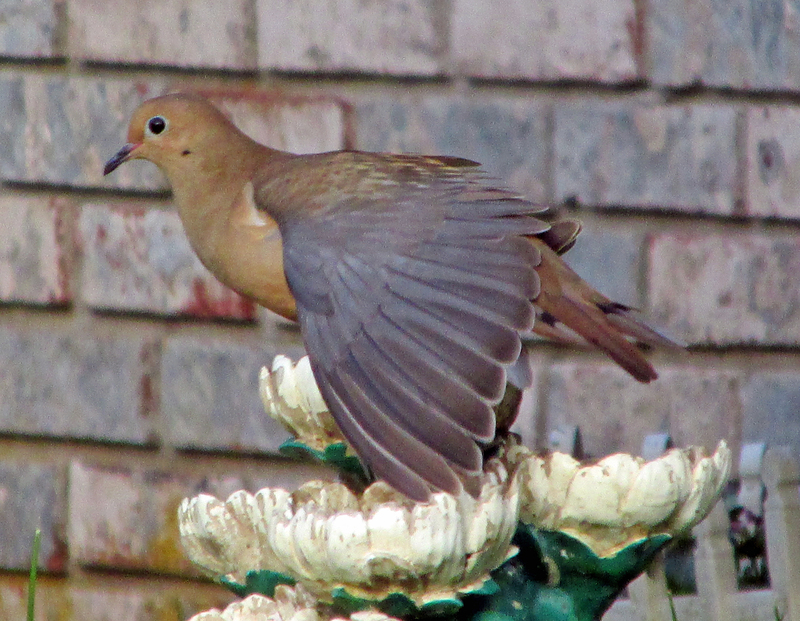 A Mourning Dove stretches it wing while perched at a feeder. 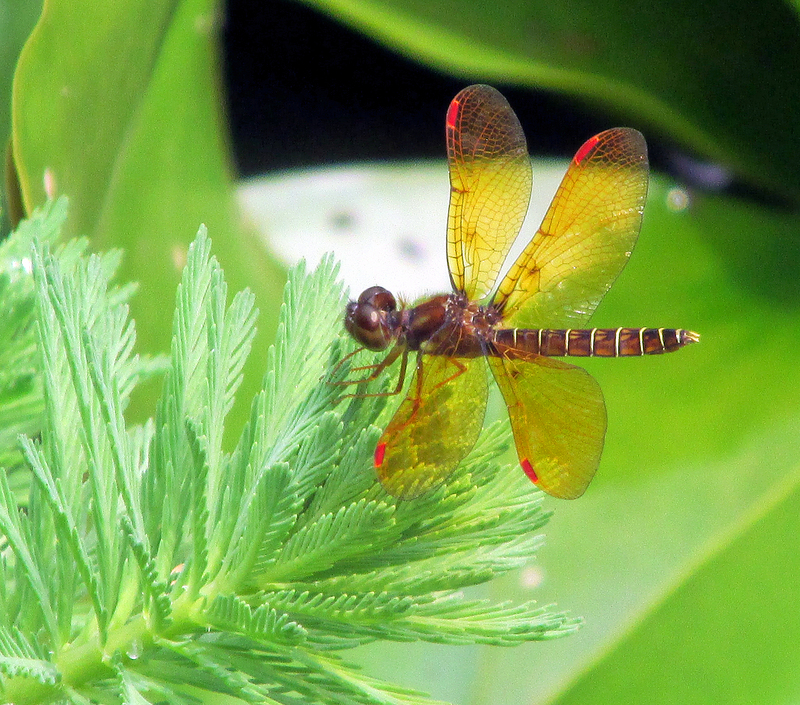 The Eastern Amberwing, one of our smaller dragonflies, begins to emerge in July. Don’t let this photo fool you. 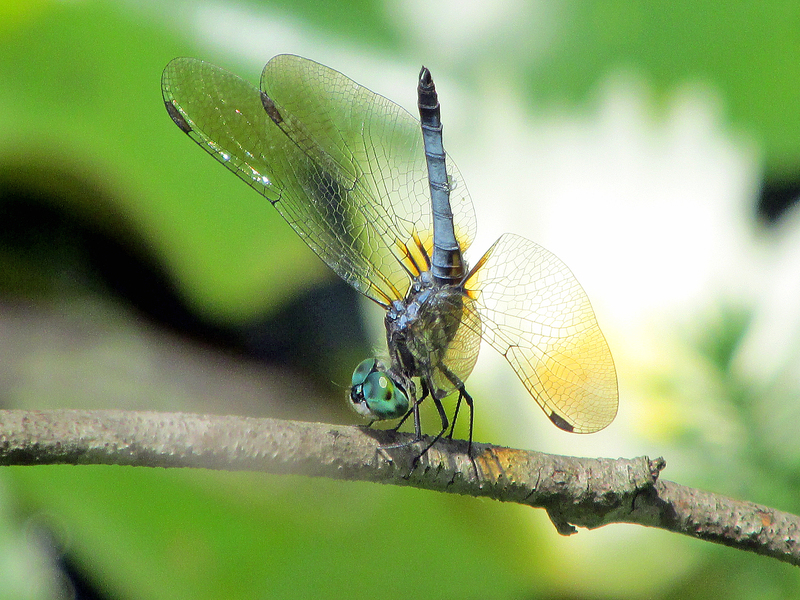 While it may look interested in munching on this plant, all dragonflies are predators, capturing and devouring other insects. They’re harmless to humans, however. 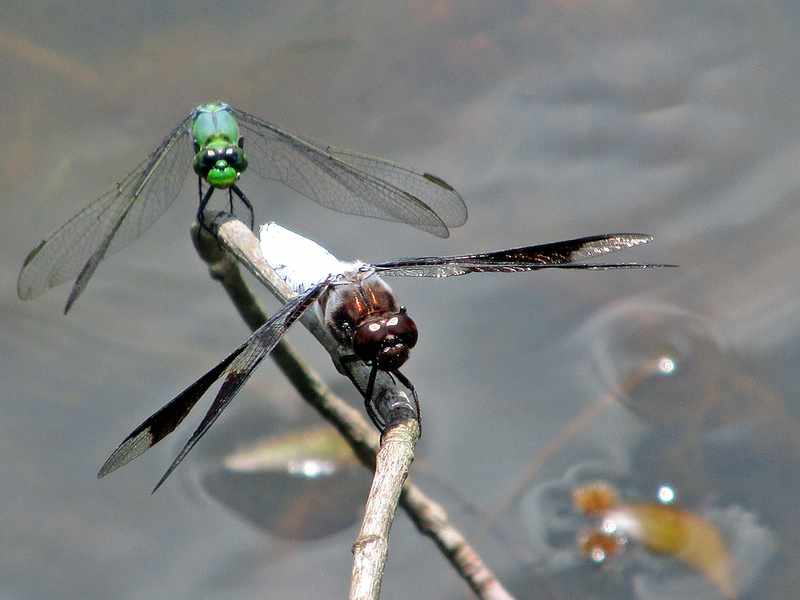 An Ebony Jewelwing perches on a branch above the water’s surface. 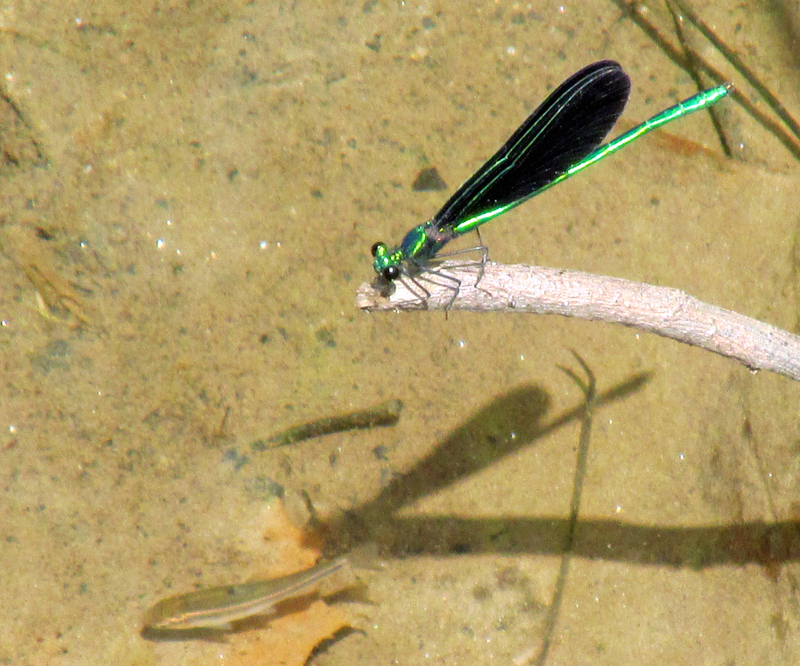 Beneath the surface, a dace swims past the damselfly’s shadow. Many summer flowers are in bloom. 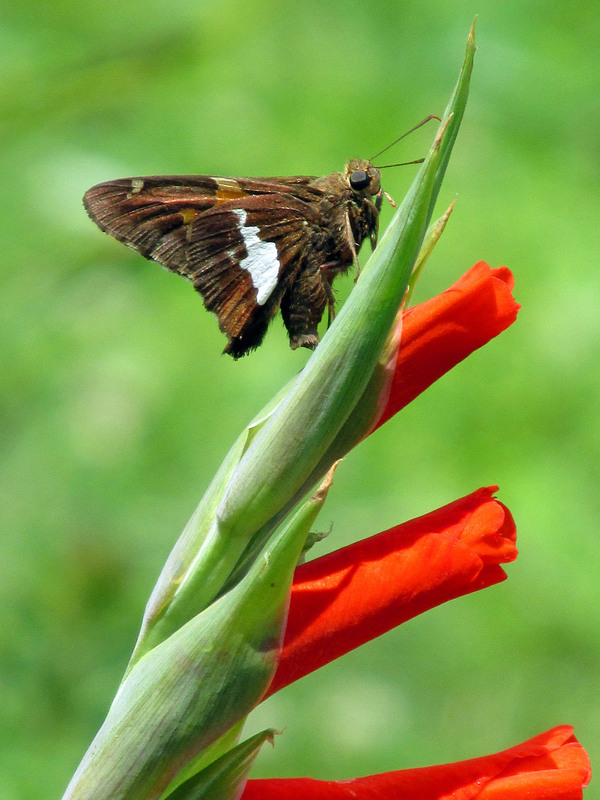 This gladiola attracts a Silver-spotted Skimmer. 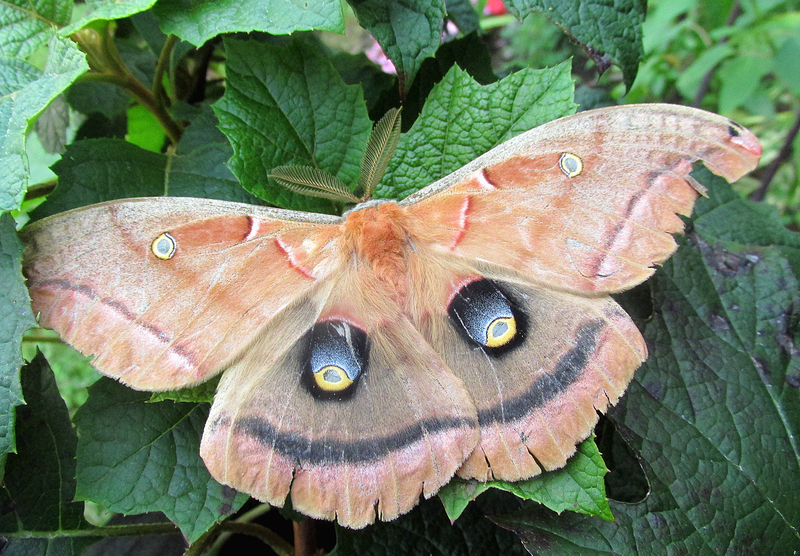 Some of the larger moths, such as this Polyphemus Moth, fly during the height of the summer season. 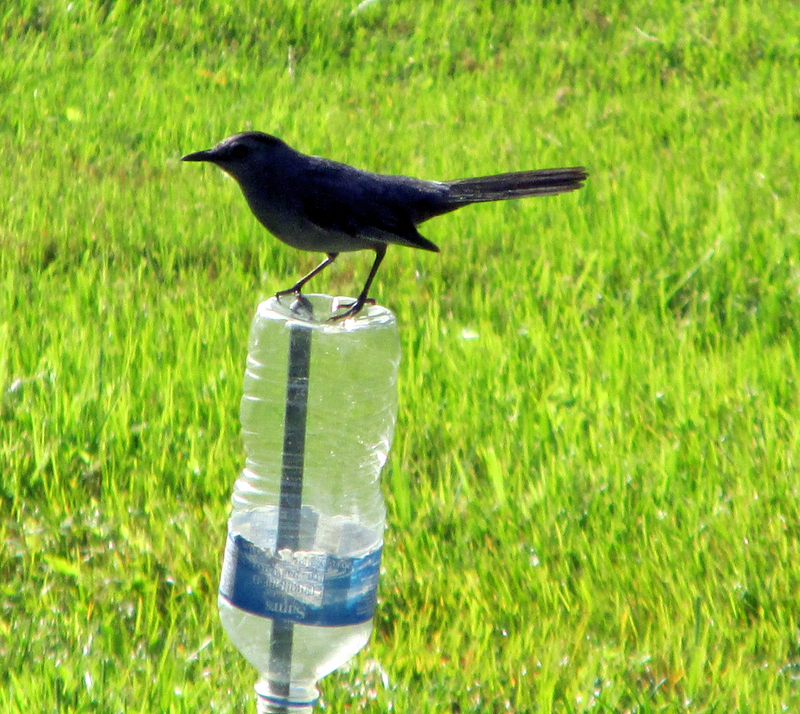 A Gray Catbird perches on a water bottle atop a garden post. 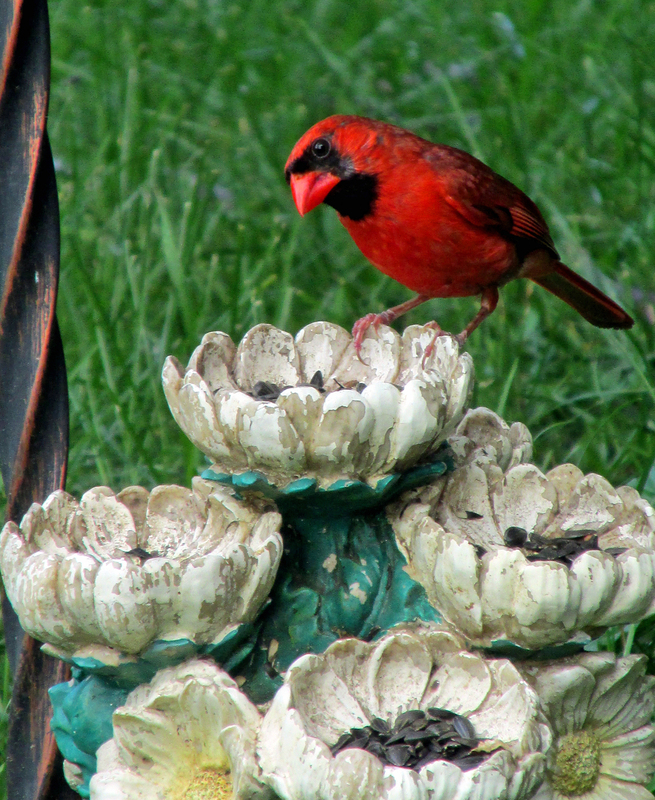 A male Northern Cardinal visits a feeder for some sunflower seeds during a break from feeding young. 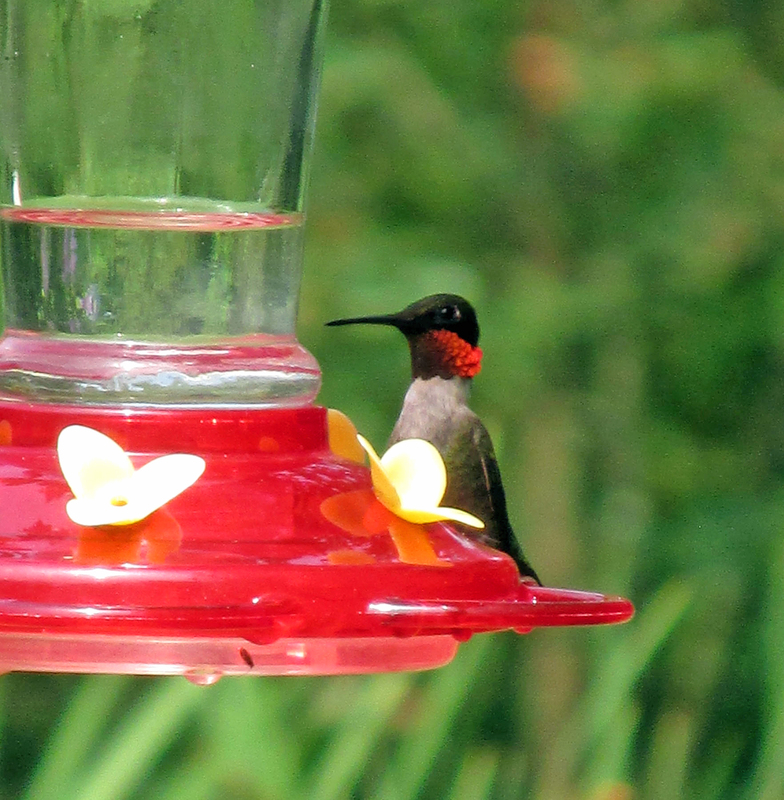 A Ruby-throated Hummingbird visits a feeder for a sip of sugar water. 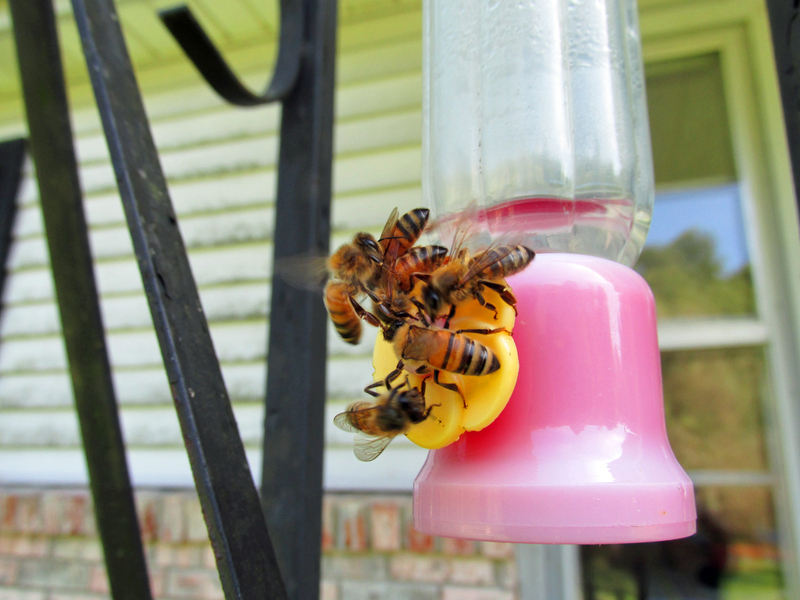 Summer also brings an abundance of natural nectar from various flowers. 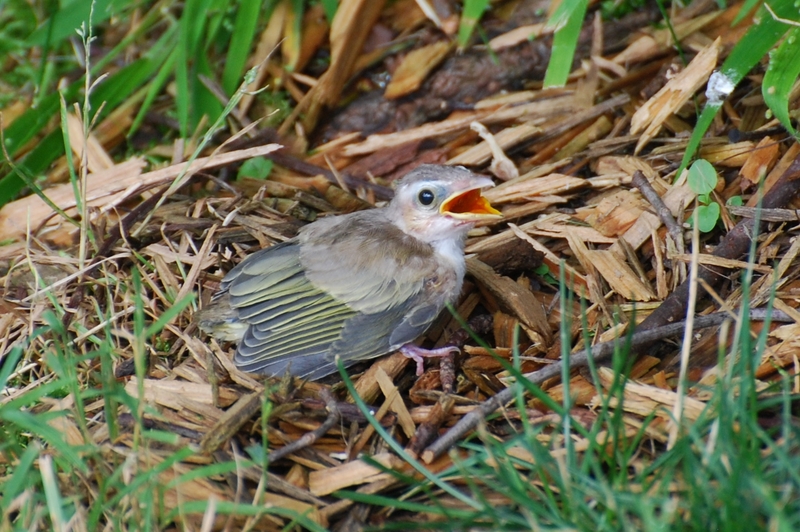 Summer is a great time to get outside, enjoy the sunshine and let nature entertain and enlighten you. Enjoy! 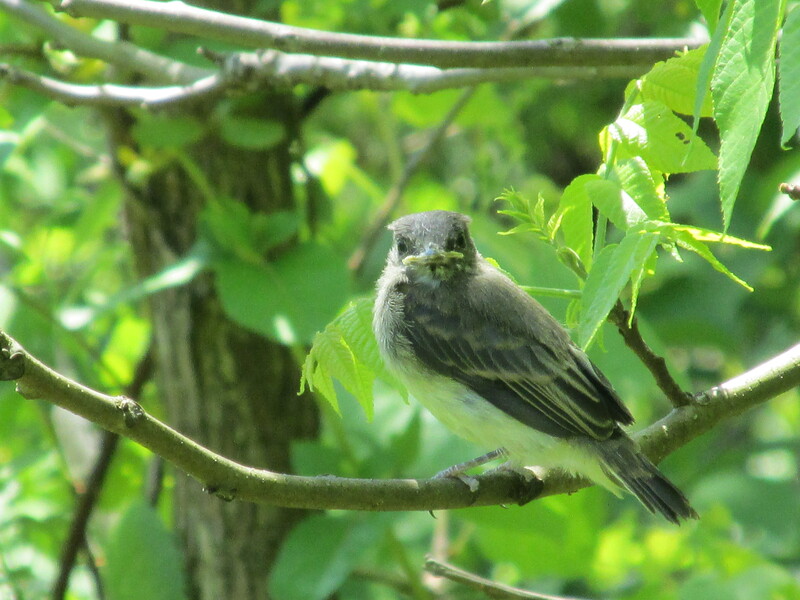 This entry was posted in Birding, Birds and tagged Birding, birds, Bristol Herald Courier, Carter County Compass, Elizabethton Star, Erwin Record, Feathered Friends, McDowell News, Nature in summer, Our Fine Feathered Friends, The Erwin Record on July 19, 2015 by Bryan Stevens. U.S. 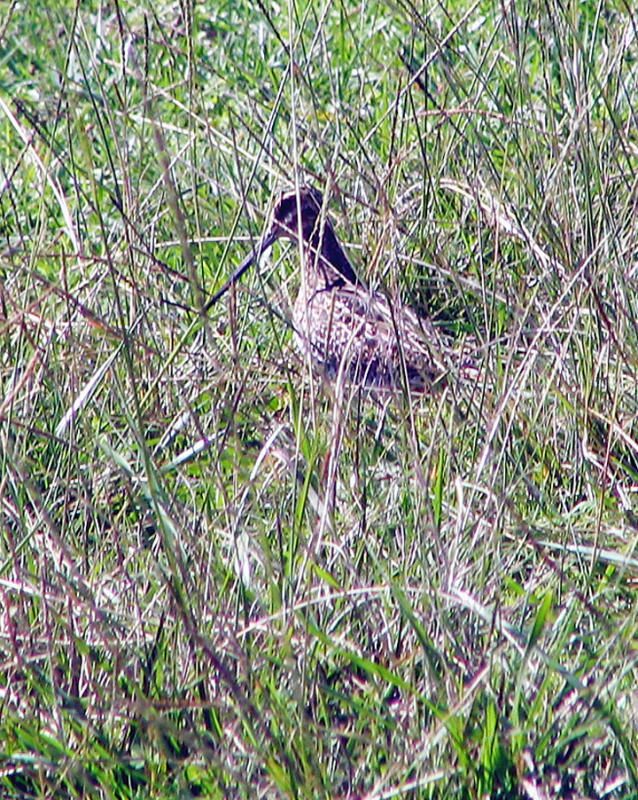 Fish & Wildlife Service A Wilson’s snipe sits on its nest. Have you ever gone on a wild goose chase? Do you have memories of being taken on a snipe hunt? If so, I don’t need to tell you that our feathered friends have inspired a lot of unusual sayings and activities. The snipe hunt is widely regarded as a rite of passage. I’m not sure if these “hunts” are still organized on moonless nights to pull a playful prank on unsuspecting or naive adolescents. The gist of this practical joke is that these would-be snipe hunters are given a bag or sack to use in capturing the supposedly elusive, perhaps mythical snipe. The “snipe hunt” has also come to symbolize a lesson in futility since the target of the hunt is never found despite some diligent efforts. It’s all harmless fun, but what bothers me is that the tradition of the snipe hunt reinforces the mistaken idea that this evasive creature is a make-believe bird. That’s not the case, and I’ve seen plenty of snipes over the years to prove my point. There are some things about this unusual bird that makes it understandable how this creature became the focus of the long-running tradition of the snipe hunt. Photo by Bryan Stevens A Wilson’s snipe hides in the grass of a flood field. The Wilson’s snipe is one of North America’s more elusive birds. It’s an aberrant shorebird that doesn’t exactly fit the mold of the birds any coastal visitor has probably seen running along the surf’s edge on a beach. It’s an odd, gangly bird with long legs and an even more absurdly long bill. 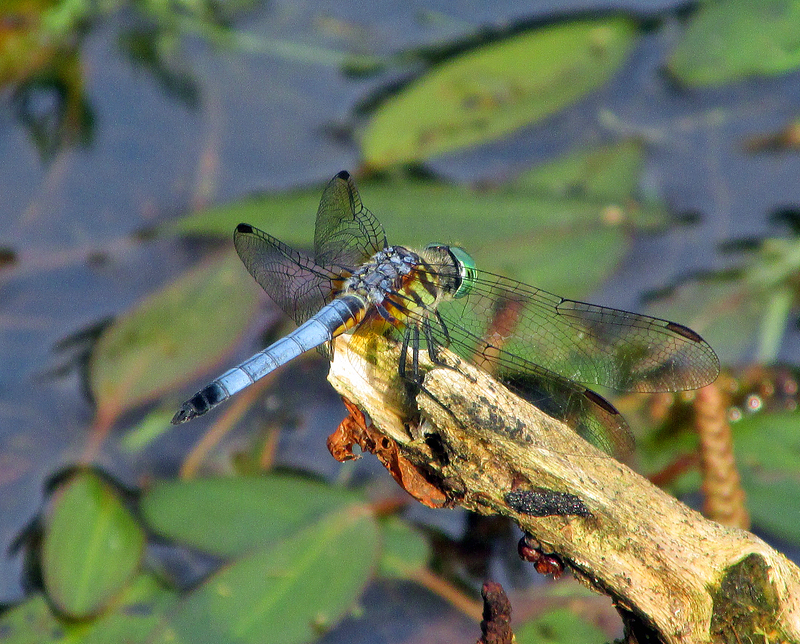 It’s also remarkably well camouflaged to blend with its preferred surroundings in flooded fields and wetland marshes. It is one of those shorebirds that usually makes its home far from beaches and the crash of the ocean’s surf. 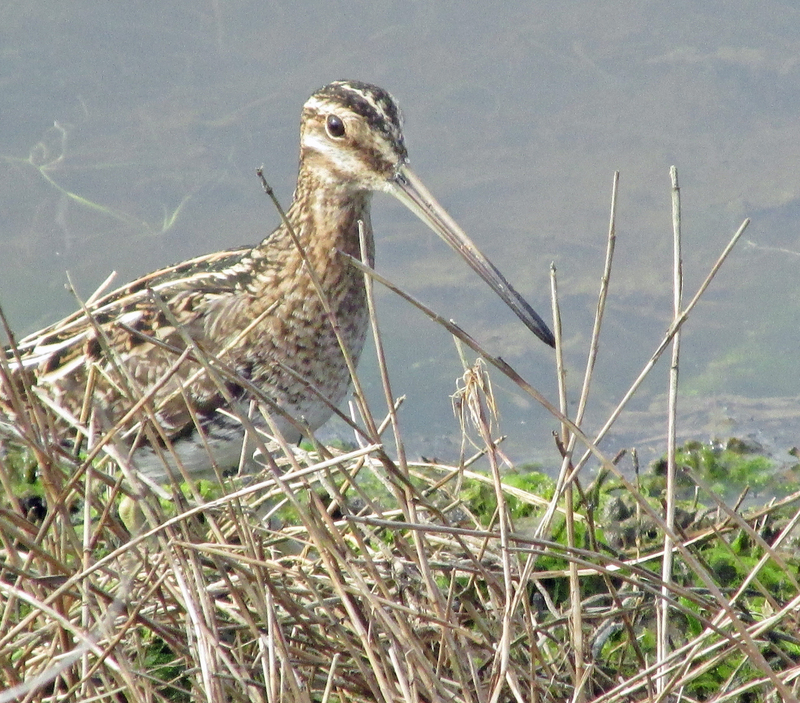 So, as I have indicated, there really is such a bird as a snipe. In fact, there are several species of snipes, although only one — Wilson’s snipe — can be found in Western North Carolina and Northeast Tennessee. Some of the world’s other 25 species of snipe include jack snipe, wood snipe, pintail snipe, noble snipe and imperial snipe. Any wet field or pasture may conceal hidden Wilson’s snipes during the spring. A few of these hardy shorebirds sometimes spend the winter in the region. Flushing a snipe from a tangle of grass right at your feet as you walk through a wet field always works to get the heart pumping faster. While Wilson’s snipe is elusive and able to easily conceal itself, other shorebirds definitely stand out in a crowd. Photo by Bryan Stevens The Wilson’s snipe is usually found far from the seashore. 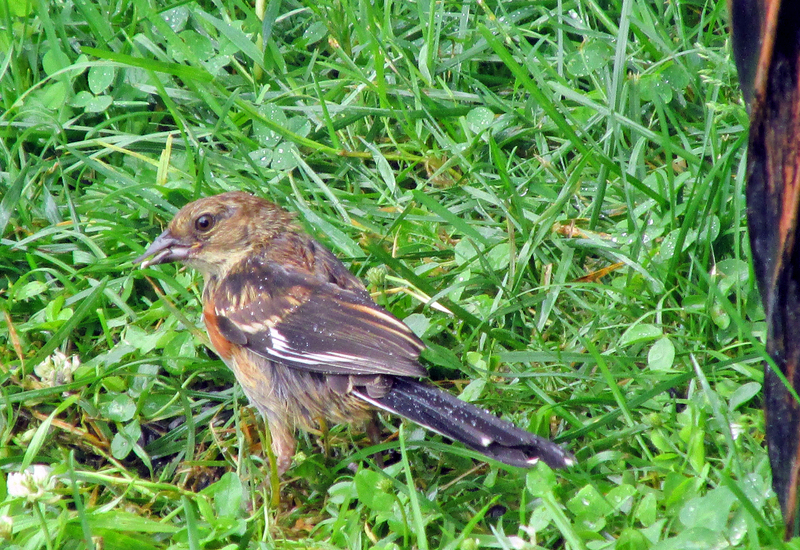 Wet fields, ditches and marshy areas are favored habitats. The members of the shorebird family vary greatly in size. The smallest member, appropriately enough, is the least sandpiper. This tiny shorebird is less than six inches in length and usually weighs barely an ounce. The largest shorebird — depending on how “largest” is defined — is either the Far Eastern curlew ( Numenius madagascariensis) or the beach thick-knee ( Esacus giganteus). The Far Eastern curlew is a large shorebird most similar in appearance to North America’s long-billed curlew, but it is slightly larger. This bird definitely has the longest bill of any shorebird and is probably the world’s largest sandpiper. The Far Eastern curlew is 25 inches in body length. If the criteria for biggest comes down to weight, the heaviest shorebird is the beach thick-knee, a bird native to Australia and the islands of Southeast Asia and India. This unusual shorebird can weigh as much as 2.2 pounds, but is only 22 inches long. The Far Eastern curlew, in comparison, weighs about 27 ounces. 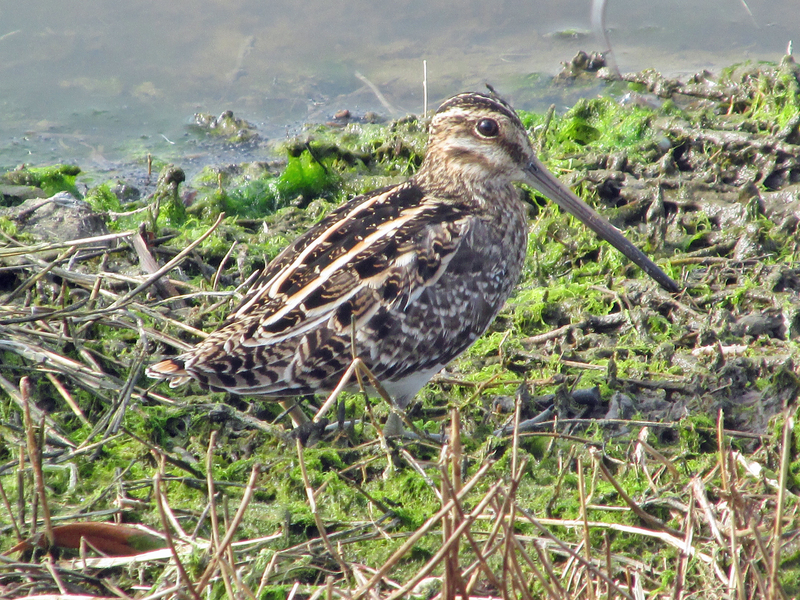 The medium-sized Wilson’s snipe has a close relative known as the American woodcock. This feathered oddity also has some other colorful names, including “bog-sucker” and “timberdoodle.” In late winter and early spring, this true oddball among the shorebirds begins courting. Photo by Bryan Stevens The Wilson’s snipe blends easily with its surroundings. Having abandoned the beach for damp woodlands, this strange shorebird is famous for its mating displays, which usually begin nightly right at dusk. 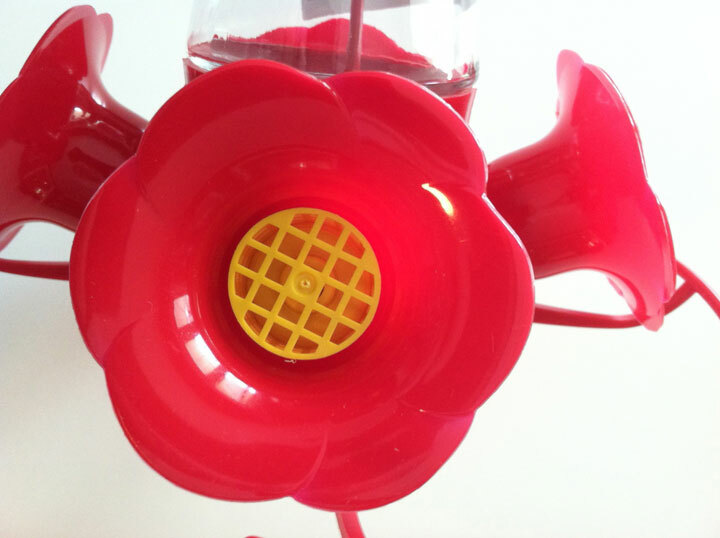 The display combines aerial acrobatics with an assortment of unusual acoustical flourishes. Any wet field adjacent to a wooded area may provide a stage for these evening displays, but unless you know where to look and make an effort to do so, the American woodcock might as well remain a phantom of the night. These mating rituals are almost the only time that this bird makes itself visible to us. It’s only during this brief window that opens into their lives that we can be assured a glimpse. The rest of the year, almost nothing but blind, sheer luck allows a birder to stumble across an American woodcock. 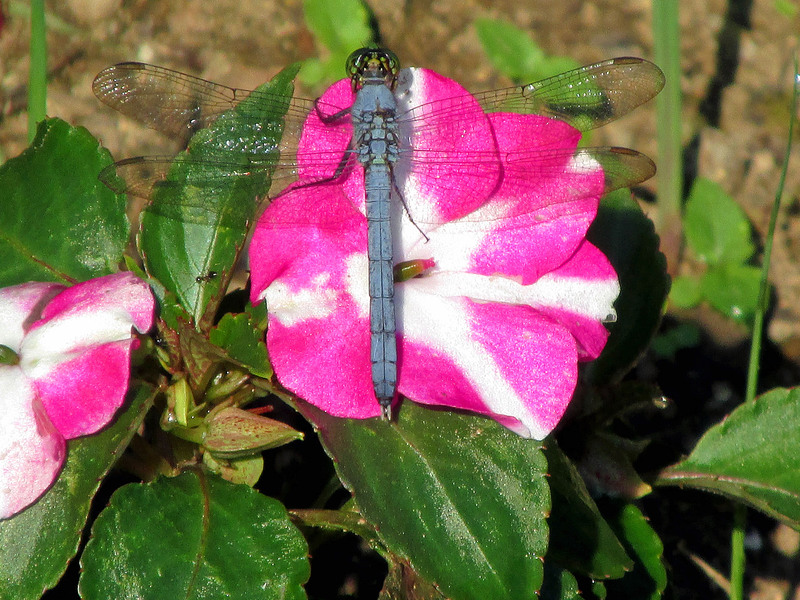 It’s almost as if they disappear after these spring flights of fancy. 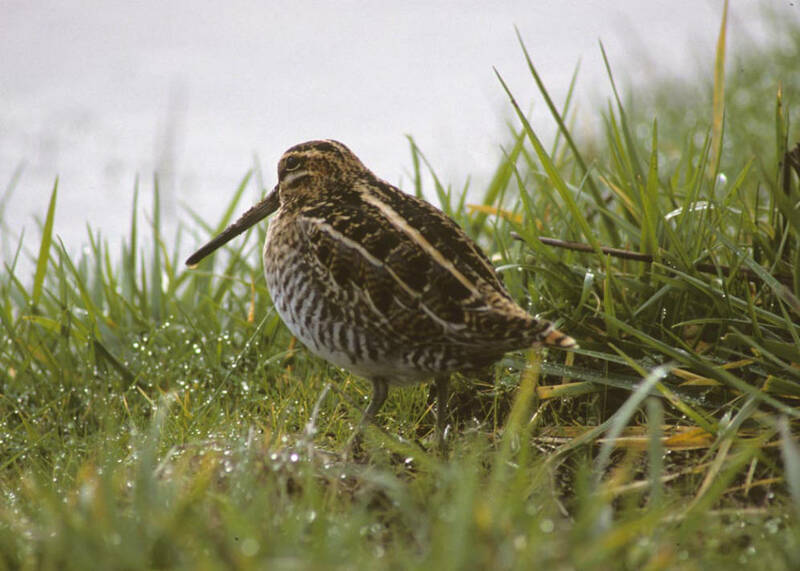 The Wilson’s snipe uses its long bill to probe in the mud for prey, which can include earthworms, insects and other invertebrates. Formerly known as the common snipe, the Wilson’s snipe nests in wetland habitats across Canada and the northern United States. 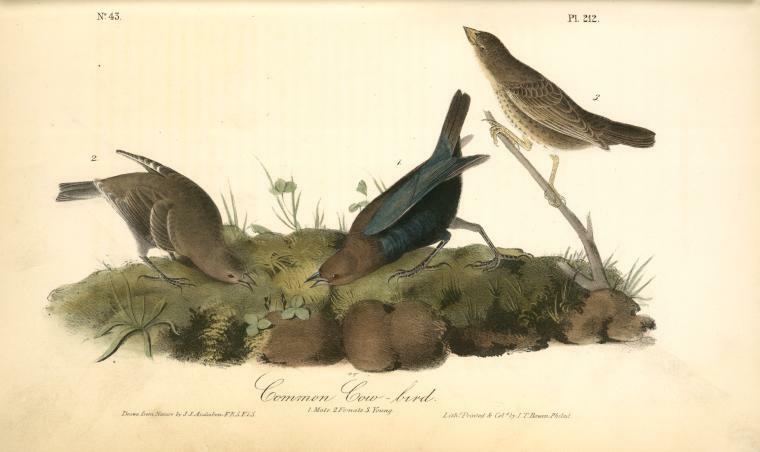 The bird’s common name pays homage to Alexander Wilson, an early American ornithologist. In addition to his expertise on birds, Wilson was also a poet and an illustrator. 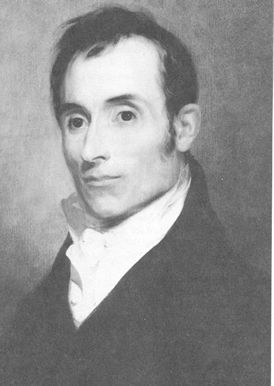 He was born in Scotland in 1766, but he died at age 47 in 1813 in Philadelphia, Pennsylvania. During a spring trip to coastal South Carolina, I enjoyed a fascinating, close-range observation of a Wilson’s snipe while visiting Huntington Beach State Park. My visits to the park also yielded observations of other shorebirds, including willet, greater yellowlegs, black-bellied plover, short-billed dowitcher and Wilson’s plover, yet another shorebird named in honor of Wilson. U.S. 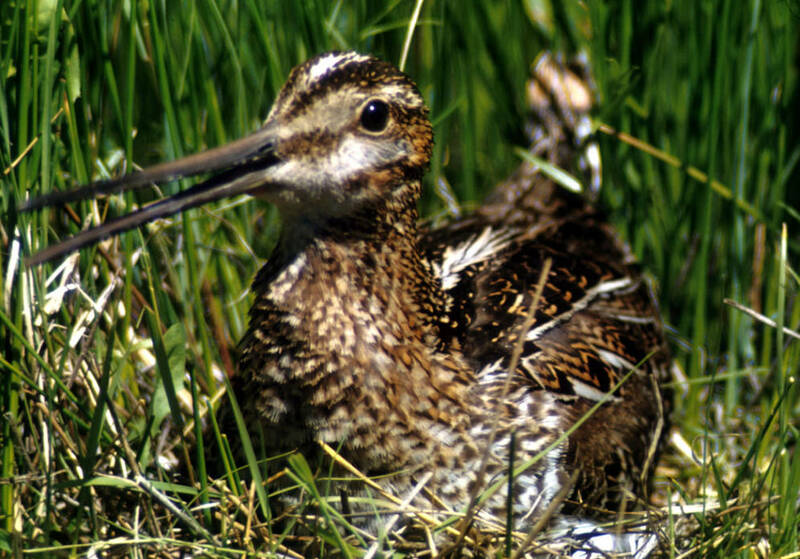 Fish & Wildlife Service The Wilson’s snipe may be a little-known bird, but it is quite real. Those shorebirds that migrated as far as the Arctic tundra this spring will soon be making their return migration as they return to their wintering grounds in South and Central America. Many of these shorebirds will make migratory stops along the shores of lakes and rivers or by the edges of farm ponds. Look for Wilson’s snipes around puddles in flooded fields or even along the banks of small streams. The family of shorebirds is dazzling in its diversity, and they’re definitely worth seeking out. This entry was posted in Uncategorized on July 12, 2015 by Bryan Stevens.